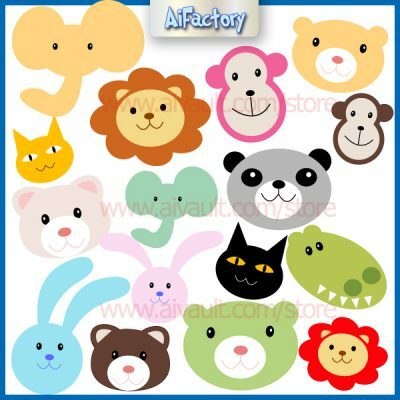 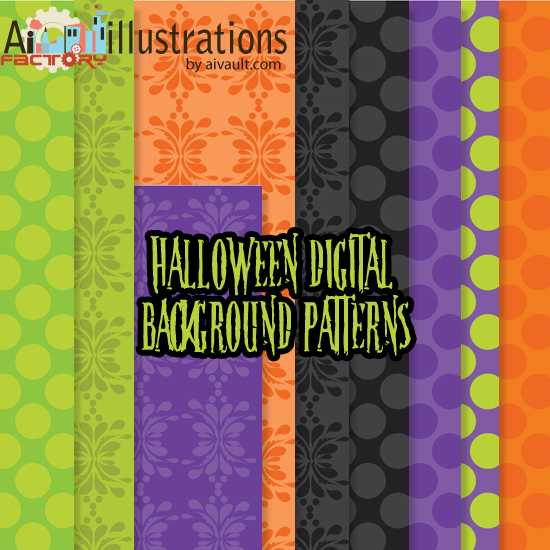 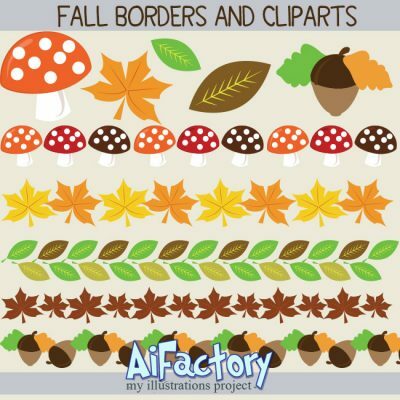 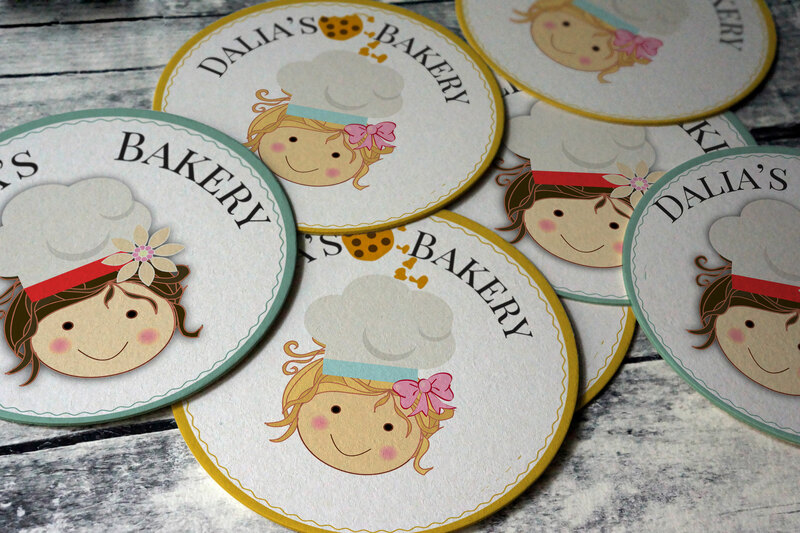 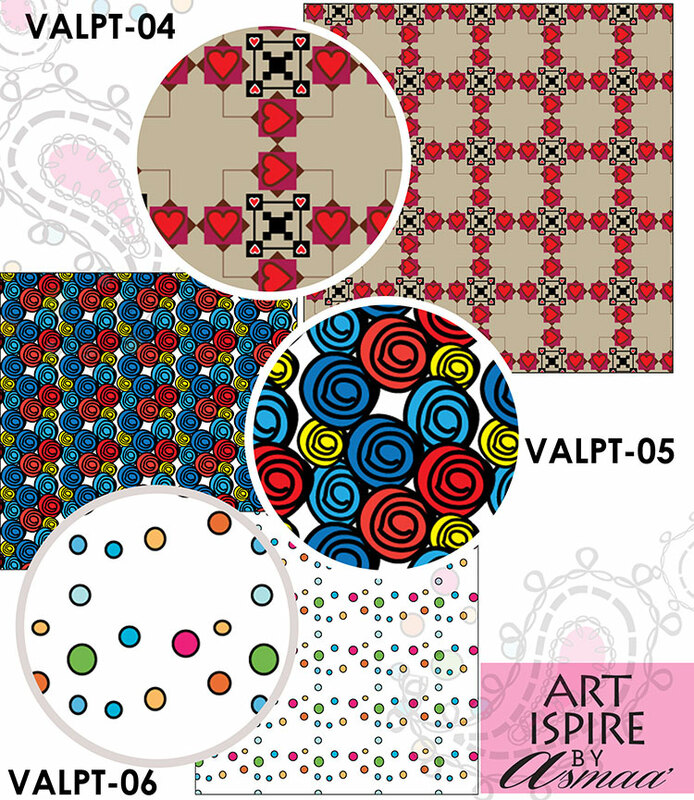 Exclusive Members Area & Free Members Area has 24 High res Baking Clipart Pngs + EPS file + Matching Patterns to download this week. 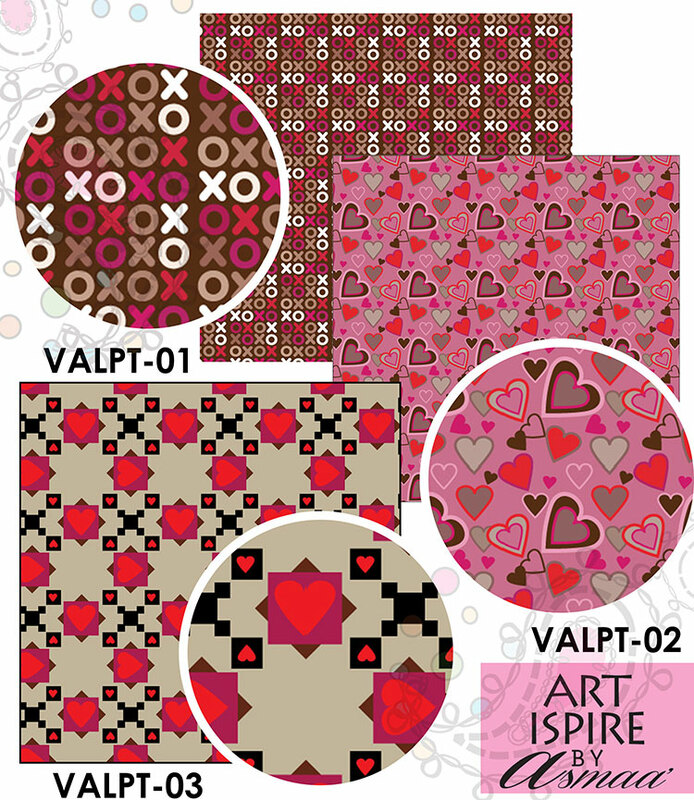 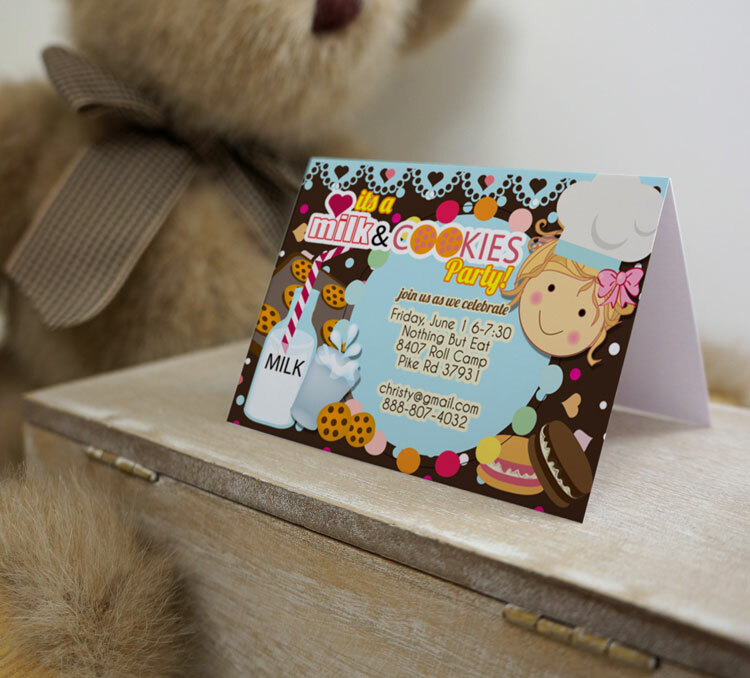 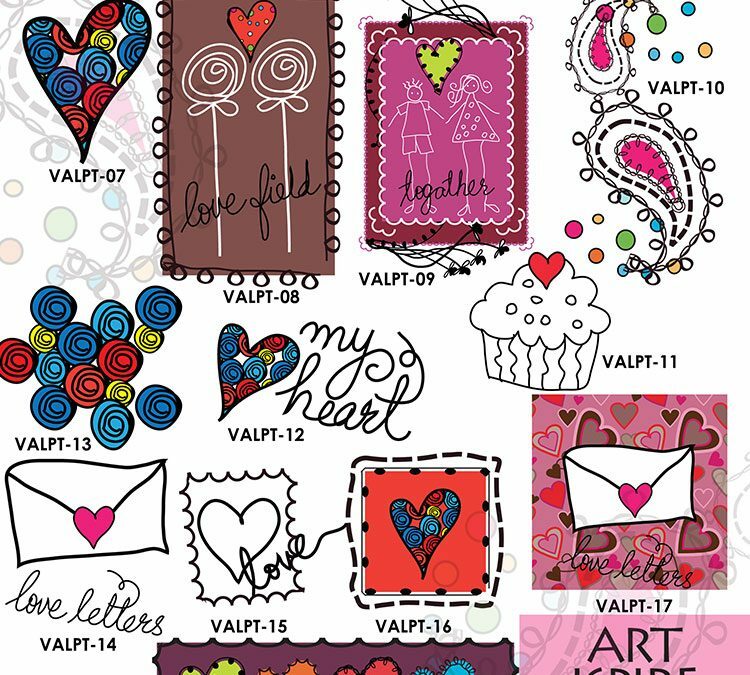 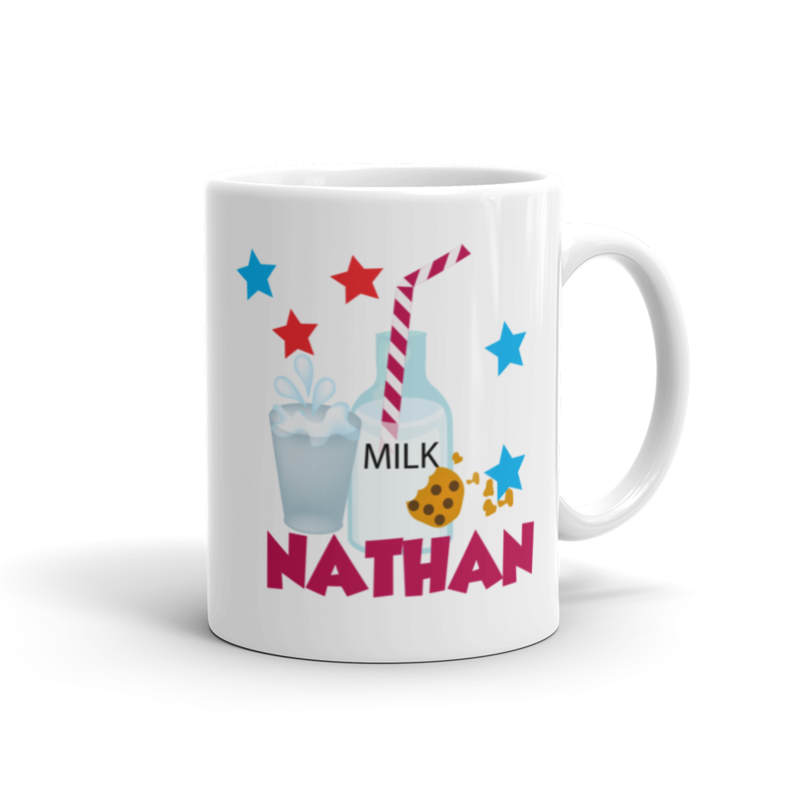 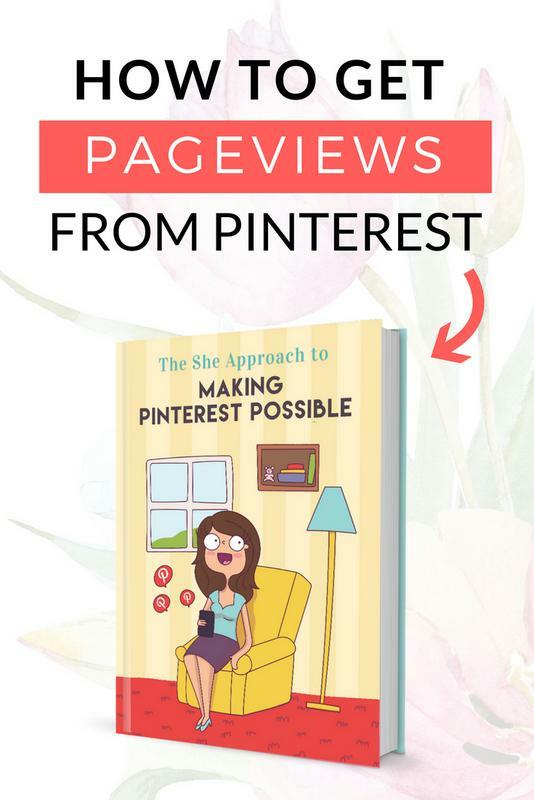 Easily create card prints or online projects by using these ready-made designs, or break apart the artwork and use the individual assets in your custom designs. 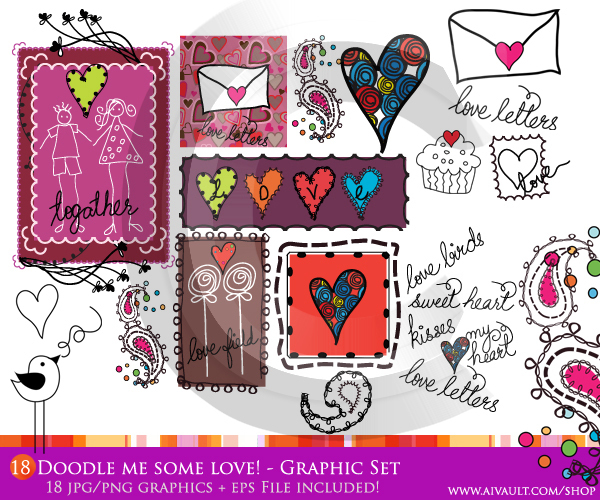 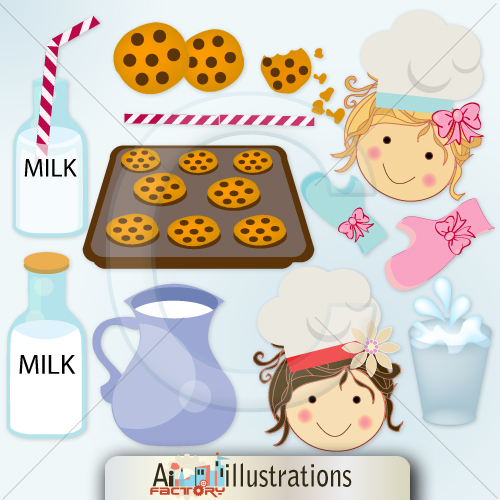 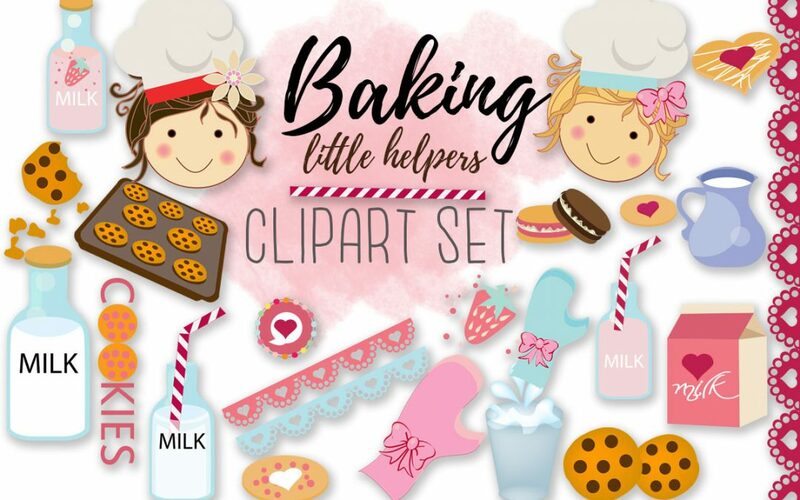 This Baking Clip Art illustration set contain 25 individual PNG images with additional 7 Digital Patterns Backgrounds . 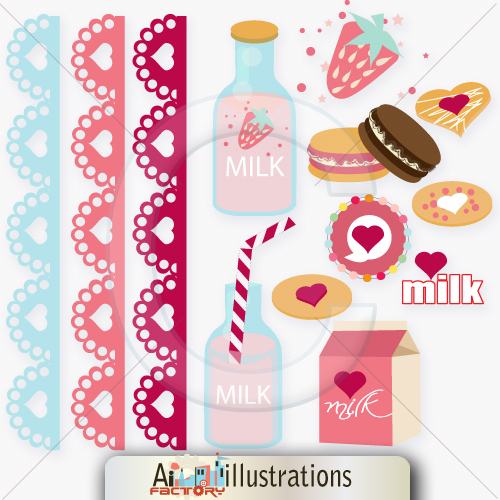 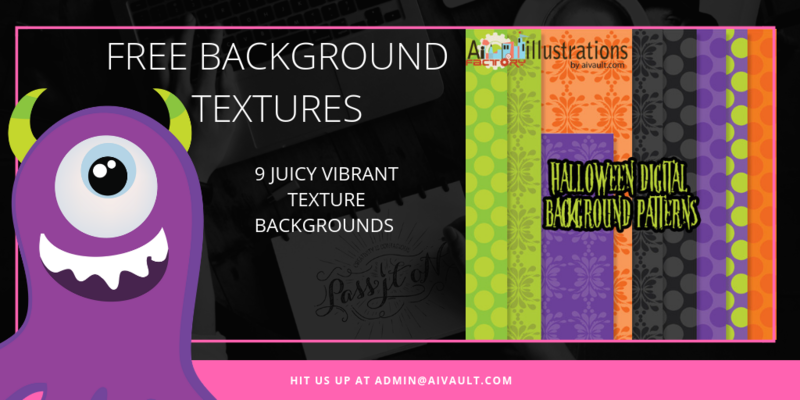 Thes PNGs are well over 1200 Px in width so that you can use them easily in your next graphic design project. 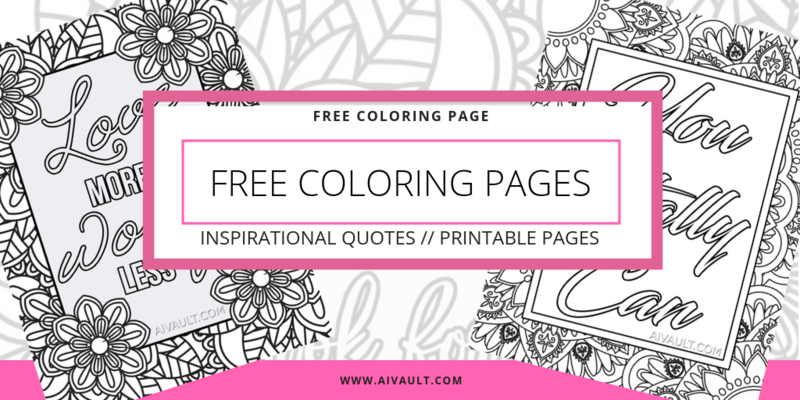 Whether you want to color them, or you print them out for your kiddos, these enchanting pages will inspire creativity and sparkle! 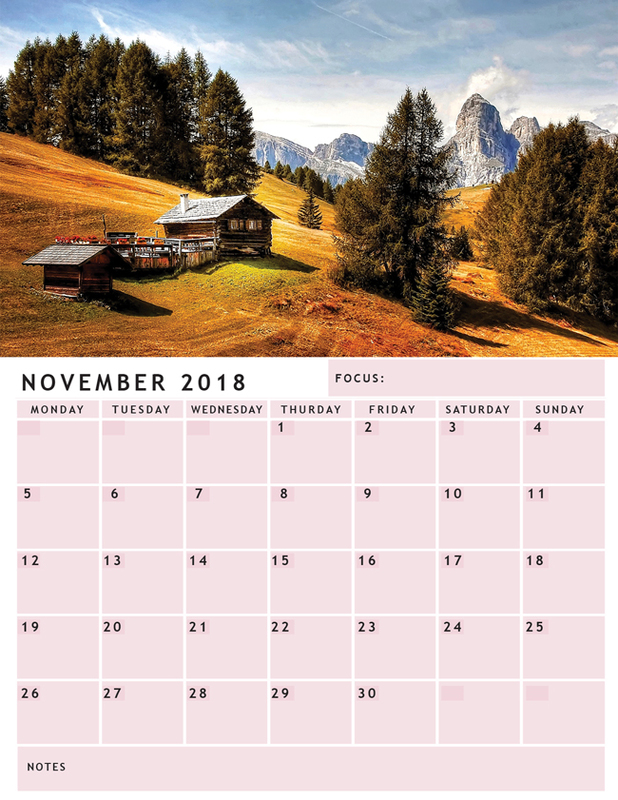 We all need a piece of sanity in our lives and these Fall themed calendars are going to help you do just that, Use them to plan your meal, school events or life events. 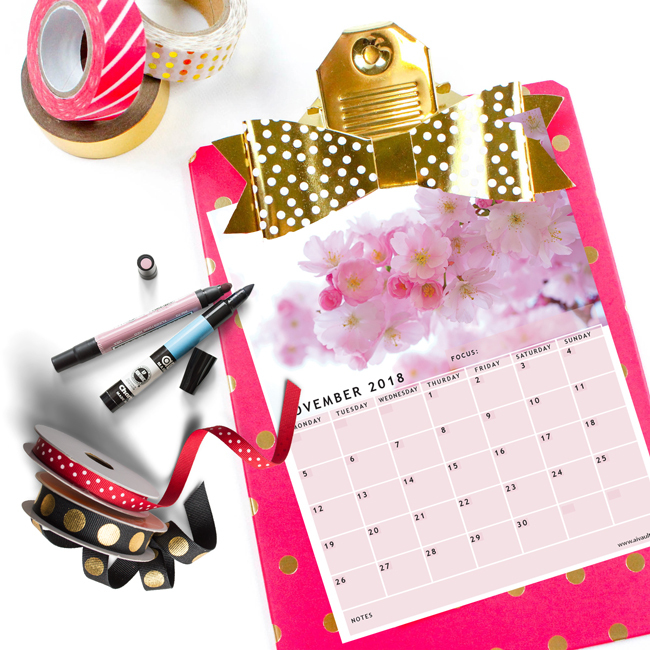 Create a content calendar or anything in between , These Printable pdf Calendar are just the thing! 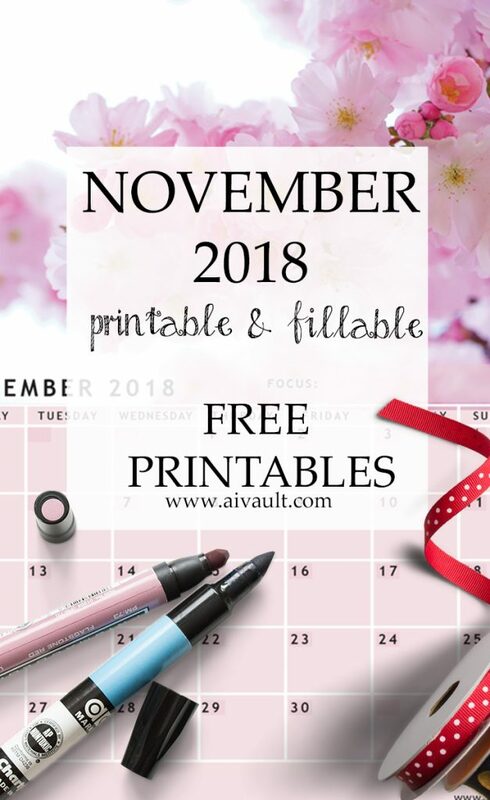 I have also included a fillable pdf calendar which you can use to fill in and then print out, just cause thats the way I use mine. 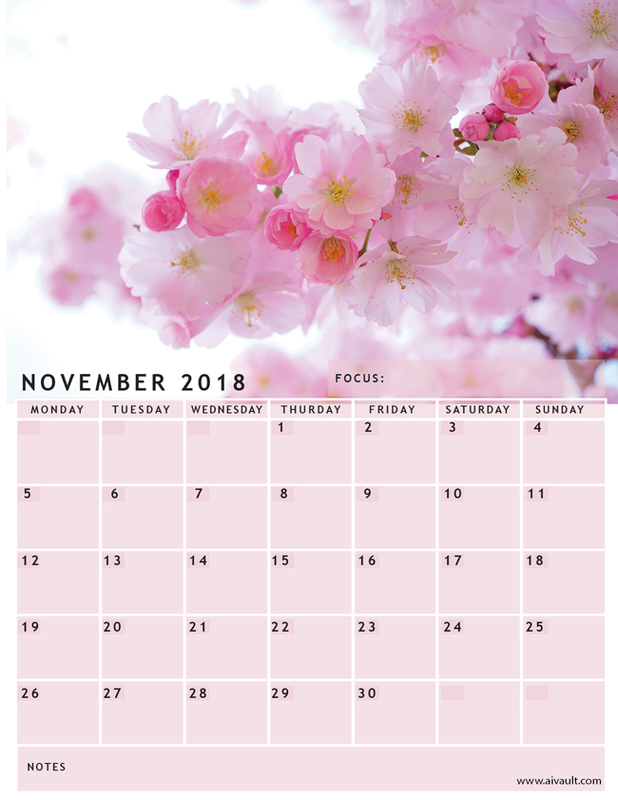 There is one included which you can set up as a wallpaper for your computer, I like to drag relevant files over their respective dates for easy access while I work the month away. 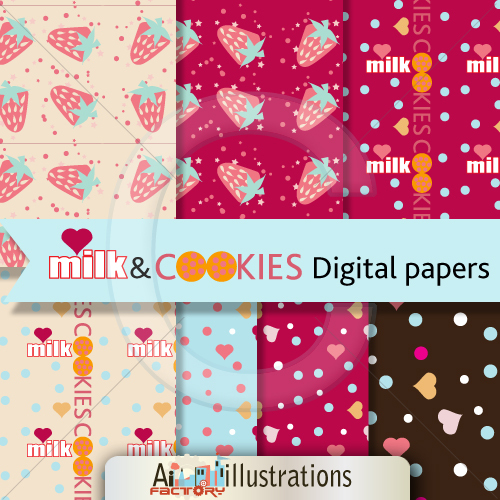 Just print these out as you would print a regular pdf file. 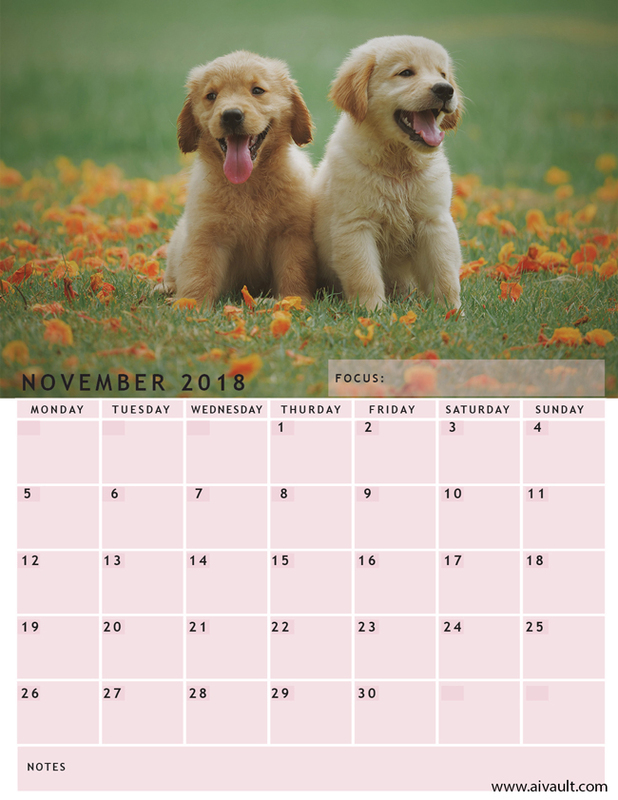 There is cute puppy one that can be used to decorate kids room and there is a fillable pdf version which I am using myself for Blog editorial Calendar. 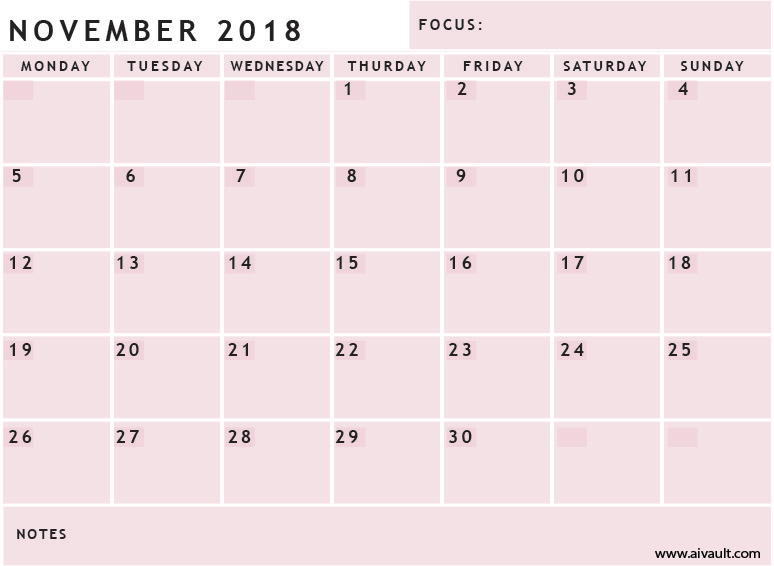 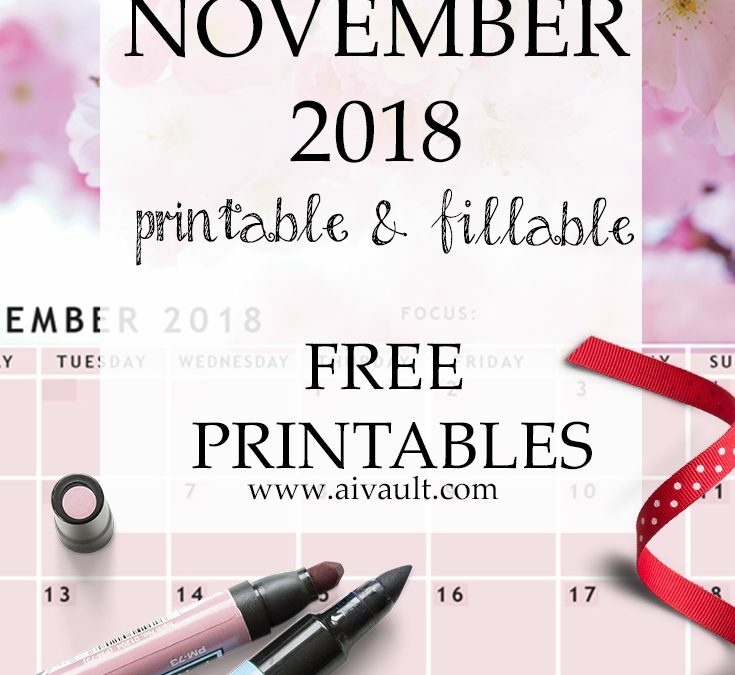 Click on the images to download November 2018 Calendars. 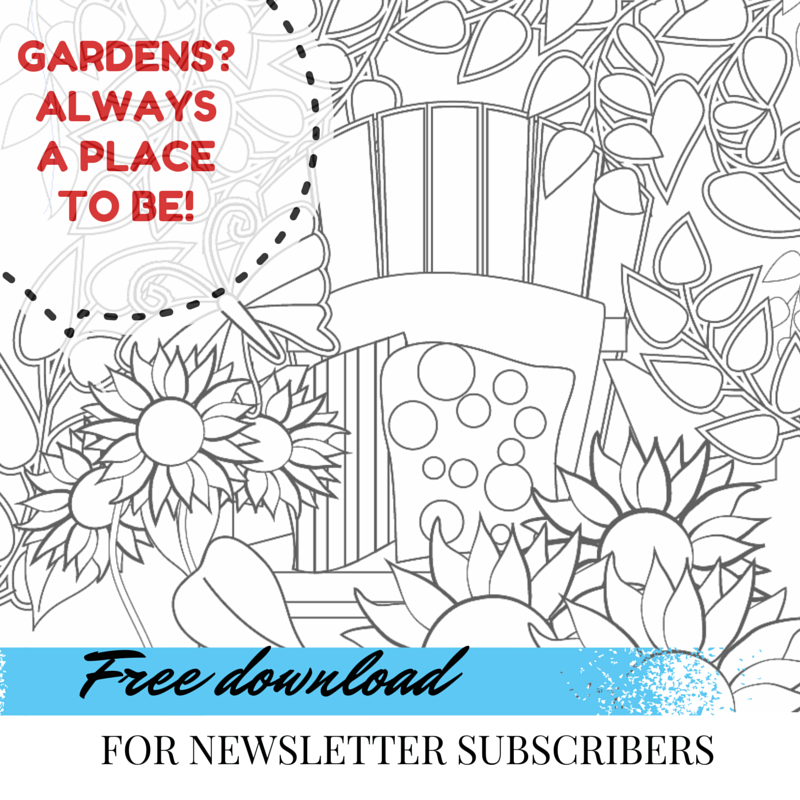 Check out your email or spam folder for the email! 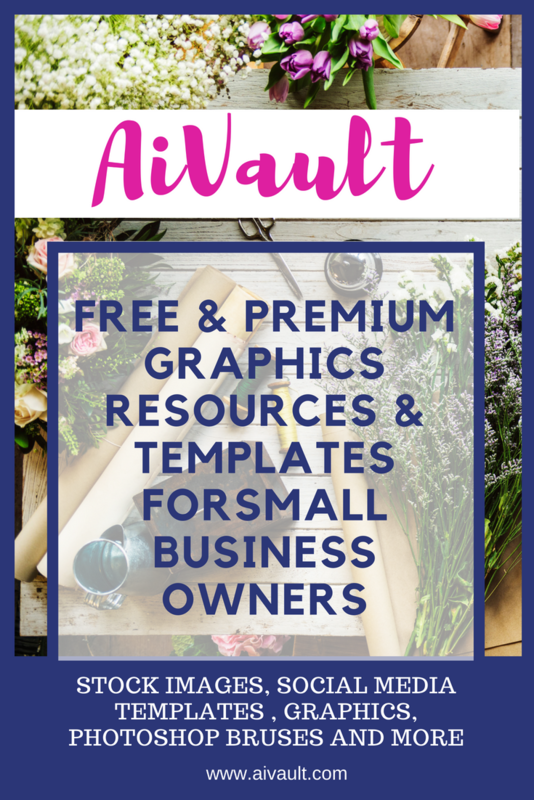 move it to inbox and download your freebies! 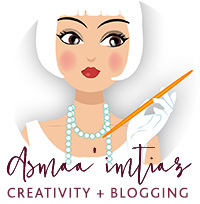 So i have been working on a little project of mine these few days , due to which i haven’t been able to post much Vector tutorials on this blog as much as i would love to and as much as i would like to . 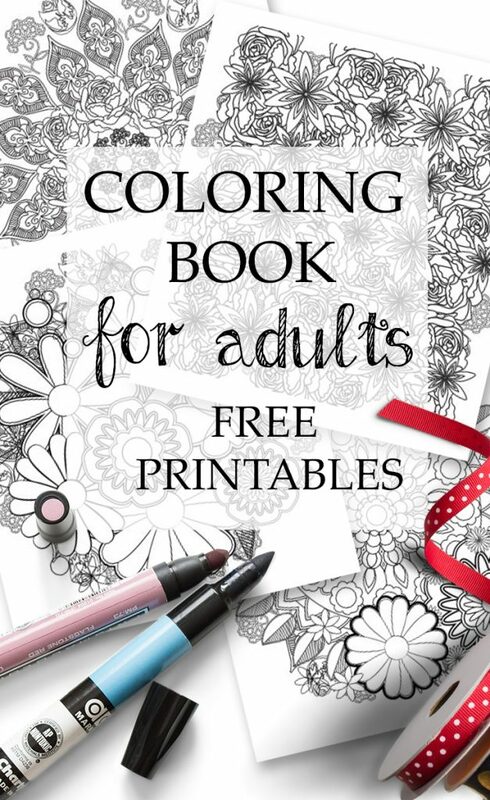 I present to you my coming up Coloring Book for Adults. 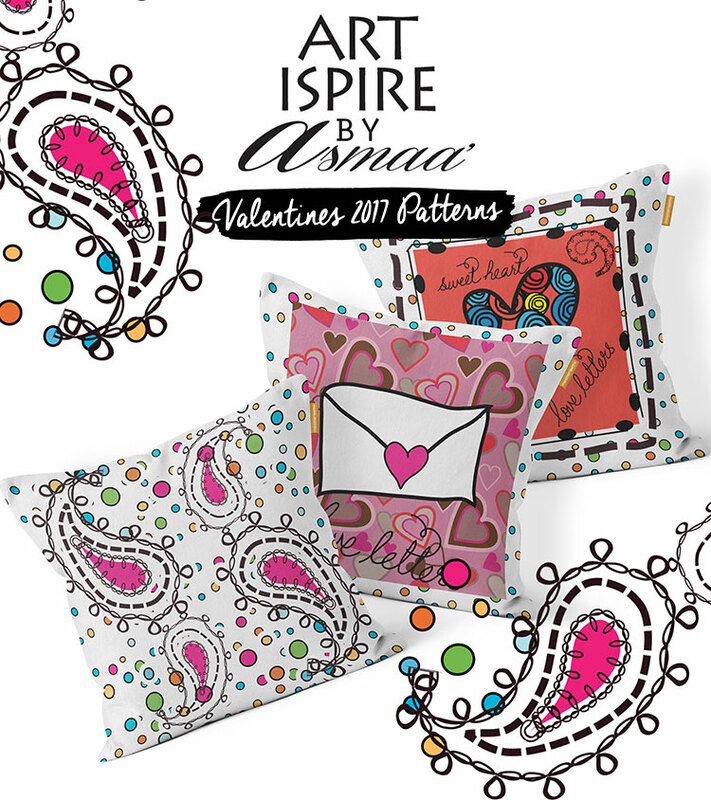 But i thought i will take you along with me on to my next artistic journey and share some moments with you . 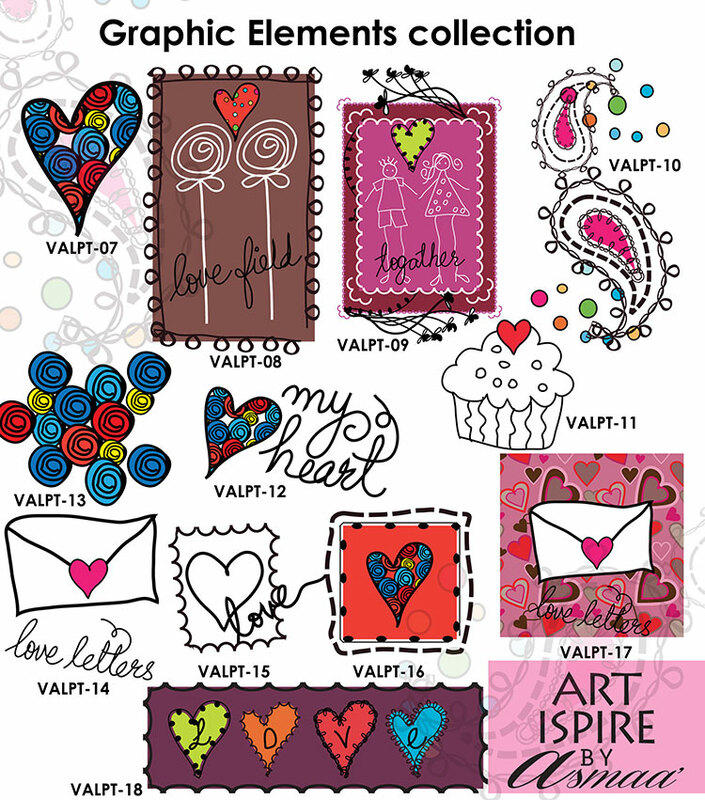 I have been doodling and drawing and while doing that i also concentrated on creating more art for Artlicensing . 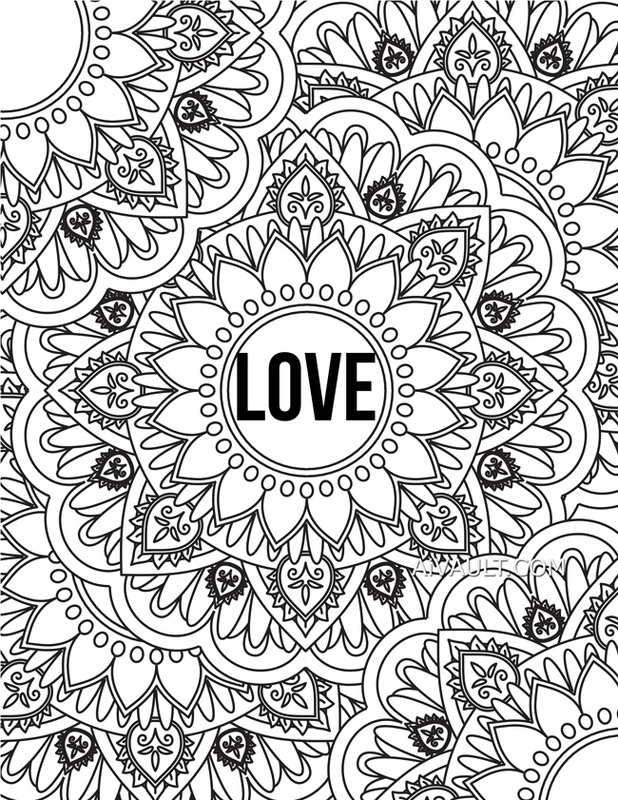 I would like to share with you one of my drawings that you might like to color if you are a fan of coloring pages. 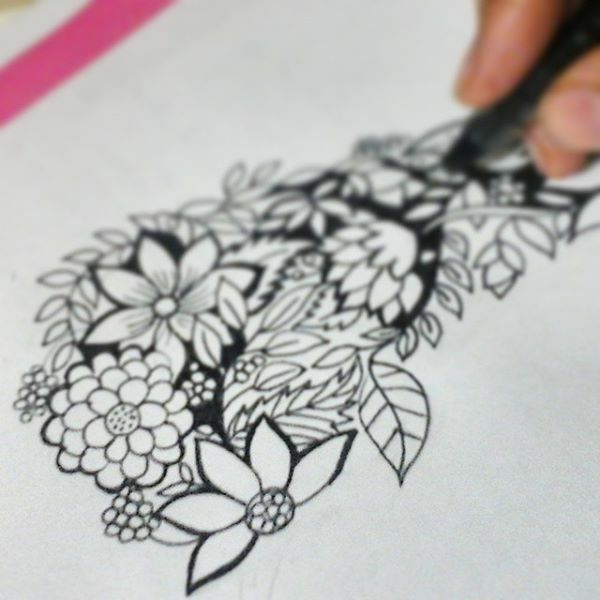 Coloring Pages and coloring books for adults have become a sort of therapy aid . 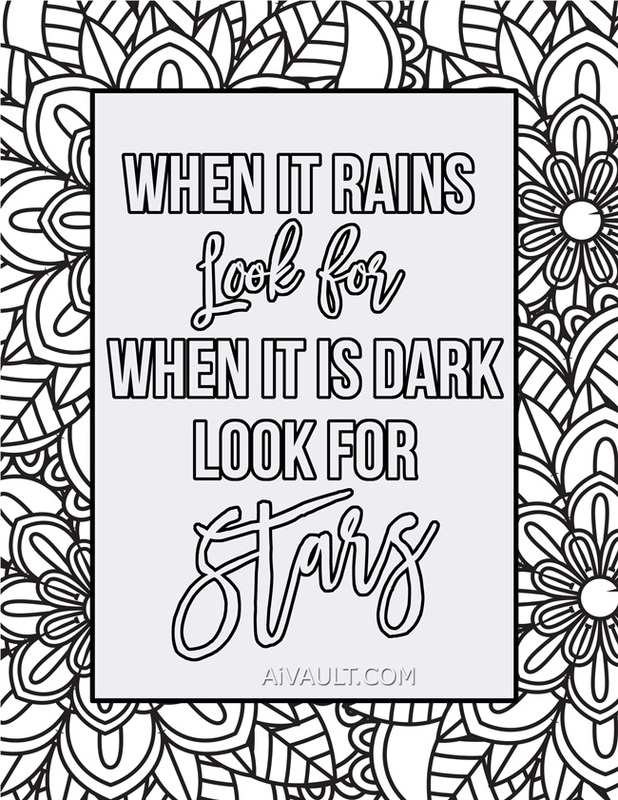 It really helps clear the clutter out of your mind.I have tried using to-do lists , Chore lists for my kids , planners and some of the apps available for project management but the connection to hand to paper is always the best healer. 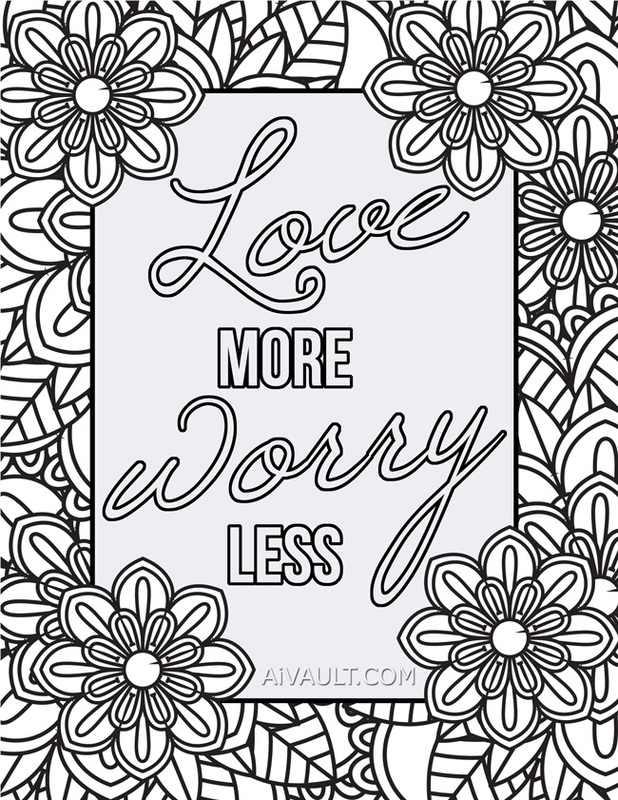 I have worked on a few drawings and then took some time out to color them and found them quite engaging and releasing a bit of stress. 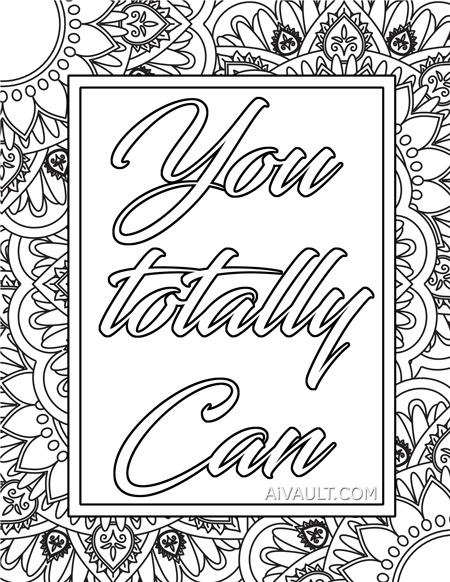 So from my first batch of new drawings below is one of the pages from adult coloring pages. 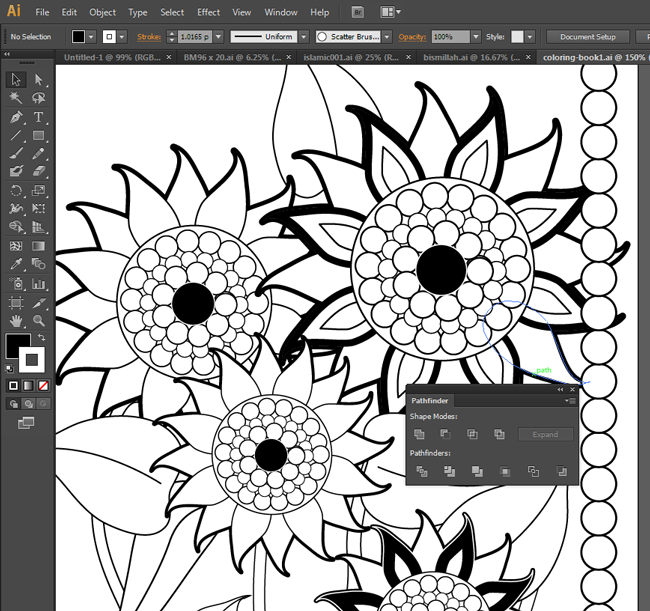 I hope that you enjoy coloring it as much as i did and i will be sharing next coloring page as soon as i enter my next phase of project .